Our business model is based on a high quality services offer. Everything else is free. Fully open, fast, accurate, reliable and free forever, no catches. Discover the gold standard. We simulate, you fully focus on your core activities. A Different Business Model. Free. We provide ElectroMagnetic software and solutions. And as we believe in free, open source software, we made the code of all our premium Fast Field Solvers software available at no cost. We complement our free software with high quality services, so you can fully focus on your core activities while you trust our 20+ years of experience in the EM simulation field for providing you comprehensive solutions, with great attention to your requests. Discover our Software. Fast. Accurate. Reliable. Free! With literally thousand of active FastFieldSolvers users in the University and in the Industry, we offer a high quality, free alternative to high-priced elecromagnetic software. And under very permissive licenses, both in source and binary format, for Windows and Linux, with no advertising, no in-app purchases. 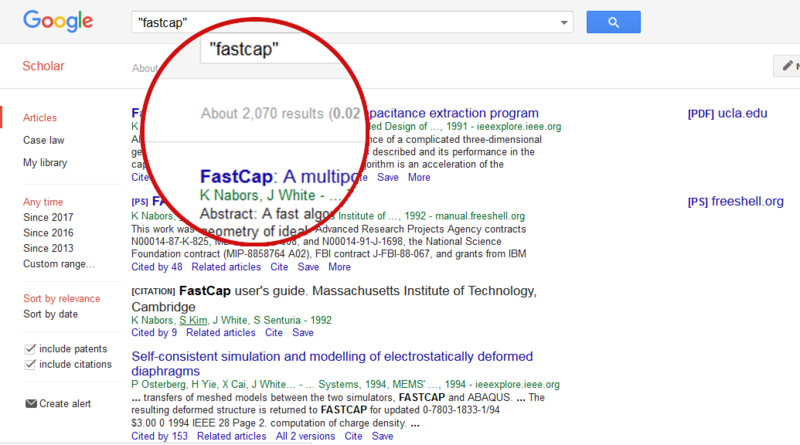 Discover our golden reference field solvers FasterCap, FastCap2 and FastHenry2. 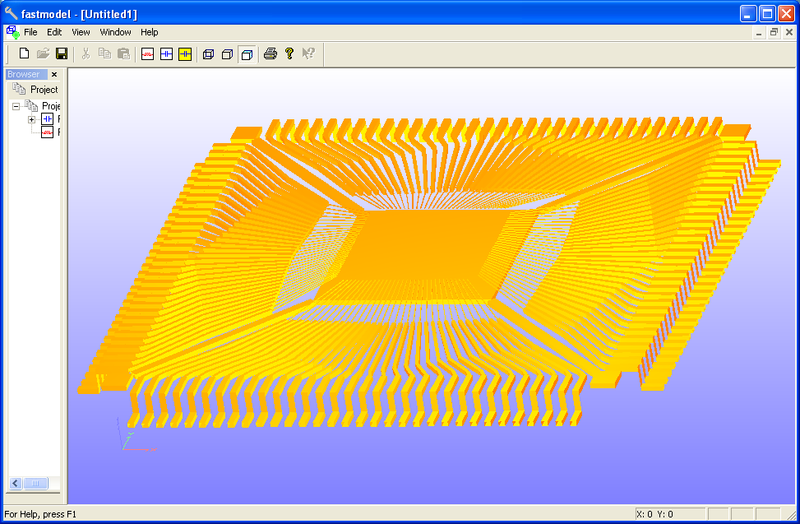 Stay tuned with the new upcoming VoxHenry, the ElectroMagnetic Workbench, and enjoy the full-wave simulator FastImp. No black-box algorithms and claims of accuracy you should trust on word, without a real understanding of the limits of the tools you are using: the open source grants you full visibility in the algorithms implemented in the software, how they were implemented, and ultimately gives you the possibility to modify the code base and add your contribution; it also guarantees that there is no hidden spyware. 2019-04-17: The Free Silicon Conference (FSiC) videos are available. Check out the recording our our speech. 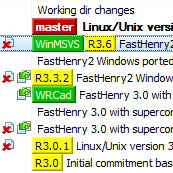 2019-04-11: FastFieldSolvers software bundle version 5.1.0 is out! 2019-04-05: We are preparing for our participation to the 2019 IEEE MTT-S International Conference on Numerical Electromagnetic and Multiphysics Modeling and Optimization ("Nemo 2019") on May 29-31, 2019 in Boston. Check out the conference program, see Fri2D:Fast Algorithms in CEM for our joint contribution "Tucker-Enhanced VoxHenry Simulator for Inductance Extraction of Voxelized Conducting/Superconducting Structures"
2019-03-16: We participated to the Free Silicon Conference (FSiC) at the Sorbonne University in Paris on March 14-16, 2019. Check out our presentation as well as the other very interesting contributions. Recordings of the sessions will also be published later on. 2018-12-30: FreeCAD's ElectroMagnetic workbench R1.0 is out! 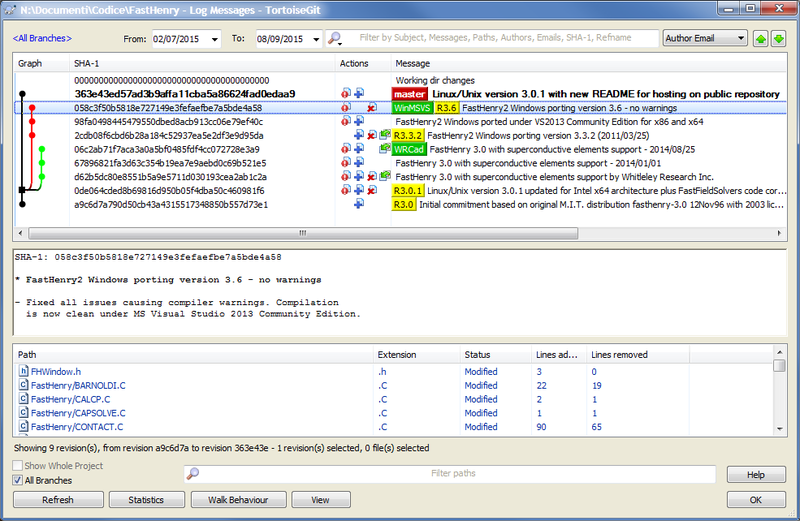 This is a 3D modeling front-end for FastHenry2. 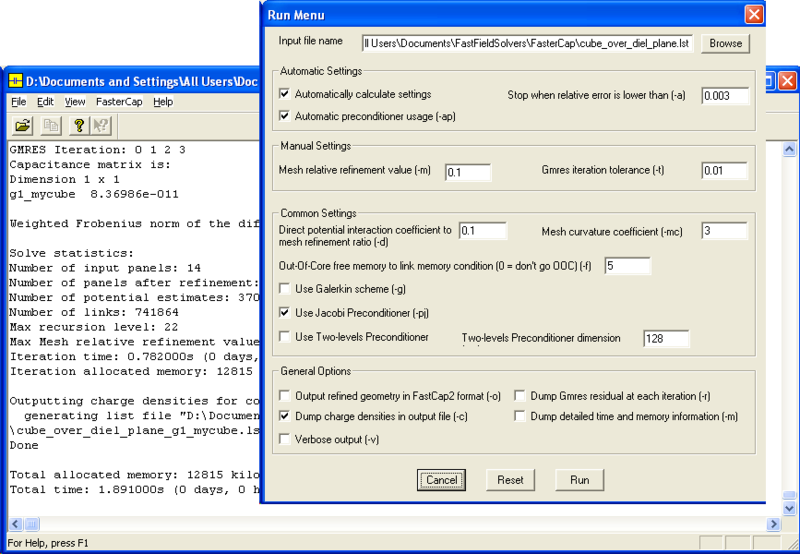 All our software is open source, with very permissive licenses (MIT or LGPL). A high quality, free alternative to high-priced Electromagnetic softwares, while still having the option of reliable support, customization and training services. 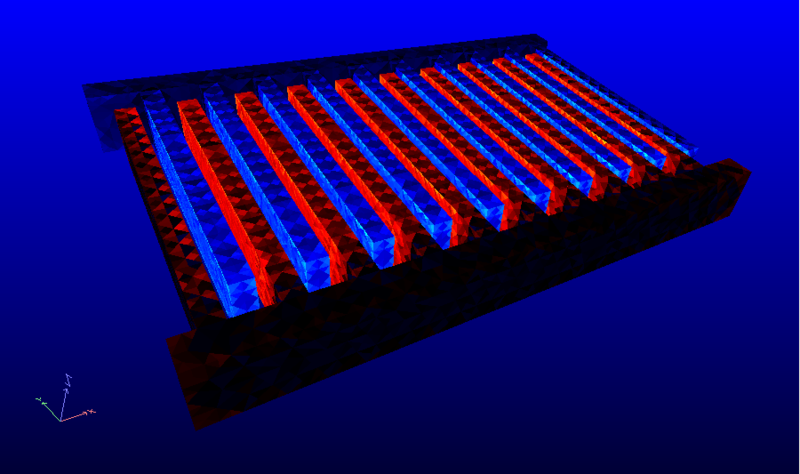 FastFieldSolvers provides ElectroMagnetic solutions: full consulting services with turnkey studies. Saving investments on non-core activities, you can trust us to perform reliabile simulations for you. 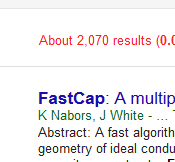 Literally thousand of papers cite FastCap, FastHenry, FasterCap, FastImp and FastFieldsolvers. Simply write any of these keywords in Google Scholar and verify the result!